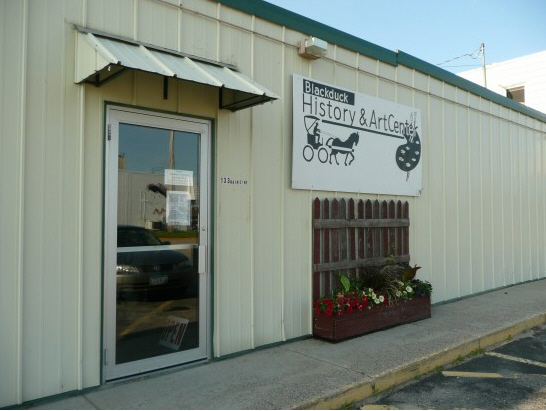 Do you have photos, historical accounts or other items pertaining to the Blackduck area? Would you like to share this historical information with the world? 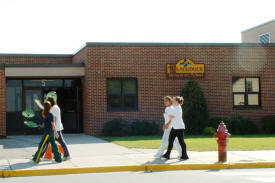 LakesnWoods.com would like to publish your Blackduck photos (current or historical) or historical accounts on this website. Original materials can be returned and your privacy will be respected. 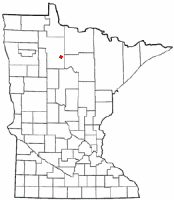 Blackduck is a city in Beltrami County, Minnesota. According to the United States Census Bureau, the city has a total area of 1.71 square miles (4.43 km2), of which, 1.67 square miles (4.33 km2) is land and 0.04 square miles (0.10 km2) is water. The elevation is 1,398 ft (426 m). It is located 24 mi (39 km) northeast of Bemidji. As of the census of 2010, there were 785 people, 338 households, and 185 families residing in the city. The population density was 470.1 inhabitants per square mile (181.5/km2). 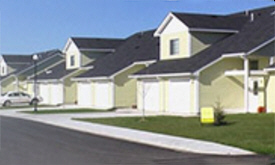 There were 372 housing units at an average density of 222.8 per square mile (86.0/km2). The racial makeup of the city was 89.4% White, 0.4% African American, 4.6% Native American, 0.5% Asian, 0.1% Pacific Islander, 0.8% from other races, and 4.2% from two or more races. Hispanic or Latino of any race were 2.0% of the population. There were 338 households of which 32.8% had children under the age of 18 living with them, 33.1% were married couples living together, 16.9% had a female householder with no husband present, 4.7% had a male householder with no wife present, and 45.3% were non-families. 41.1% of all households were made up of individuals and 22.1% had someone living alone who was 65 years of age or older. The average household size was 2.22 and the average family size was 2.97. The median age in the city was 37.1 years. 27.1% of residents were under the age of 18; 9.3% were between the ages of 18 and 24; 23.1% were from 25 to 44; 19.6% were from 45 to 64; and 20.9% were 65 years of age or older. The gender makeup of the city was 45.9% male and 54.1% female. As of the census of 2000, there were 696 people, 304 households, and 175 families residing in the city. The population density was 465.8 people per square mile (180.4/km²). There were 324 housing units at an average density of 216.8/sq mi (84.0/km²). The racial makeup of the city was 92.10% White, 0.86% African American, 3.45% Native American, 0.14% Asian, 0.14% from other races, and 3.30% from two or more races. Hispanic or Latino of any race were 0.72% of the population. There were 304 households out of which 26.0% had children under the age of 18 living with them, 40.1% were married couples living together, 14.5% had a female householder with no husband present, and 42.4% were non-families. 37.8% of all households were made up of individuals and 19.7% had someone living alone who was 65 years of age or older. The average household size was 2.14 and the average family size was 2.81. In the city the population was spread out with 24.6% under the age of 18, 9.1% from 18 to 24, 22.0% from 25 to 44, 15.8% from 45 to 64, and 28.6% who were 65 years of age or older. The median age was 40 years. For every 100 females there were 68.9 males. For every 100 females age 18 and over, there were 64.1 males. The median income for a household in the city was $21,848, and the median income for a family was $29,750. Males had a median income of $28,594 versus $16,838 for females. 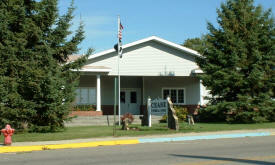 The per capita income for the city was $12,536. About 11.6% of families and 16.9% of the population were below the poverty line, including 18.5% of those under age 18 and 15.8% of those age 65 or over. 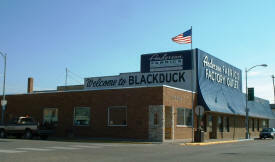 Blackduck (1,404 alt., 753 pop. 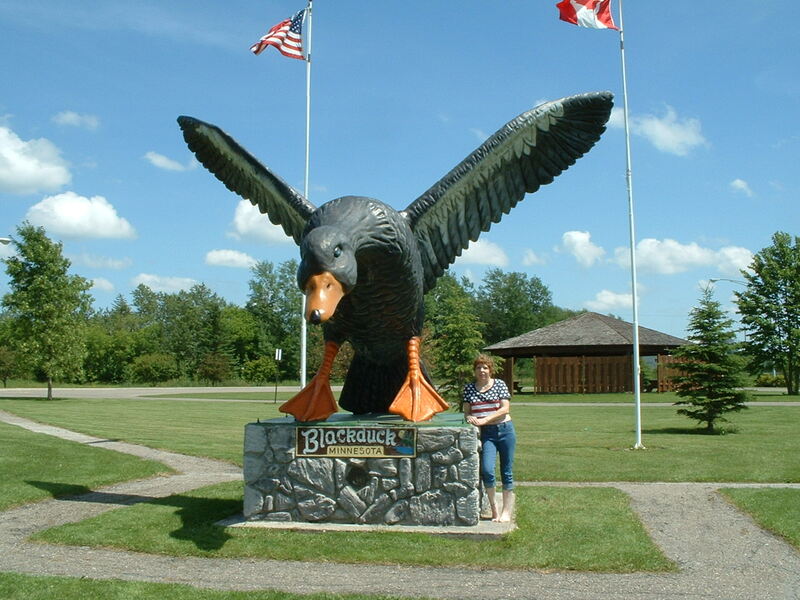 ), the most northern point in the Paul Bunyan Playground, Blackduck Lake and Blackduck River took their name from a species of duck common throughout the State. 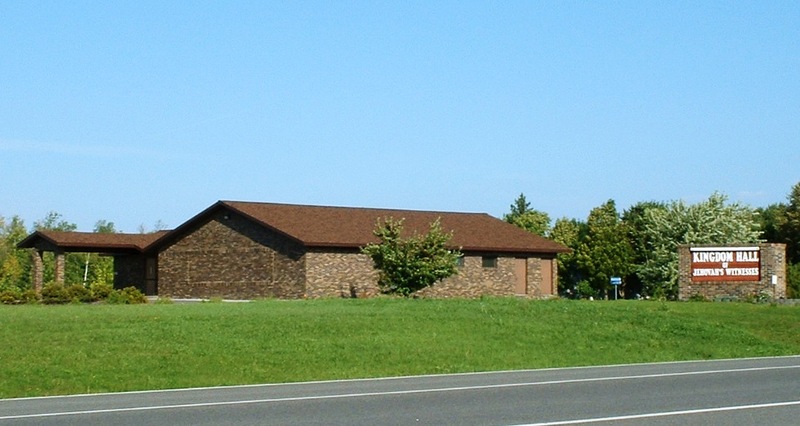 A prehistoric Indian village once stood on the shores of Blackduck Lake, and some of the early fur traders may have visited this area, portaging over the Continental Divide, then traveling north on the Blackduck River. 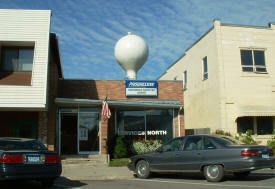 The village developed as the center of a lumbering district about 1900. Pine, cedar, and balsam attracted many loggers, and sawmills were built. The Minneapolis Cedar and Lumber Company in 1903 operated a plant that sawed lumber and made ties and cedar posts. The Stoner Lath and Lumber Company was established in 1919; its mill, with a capacity of 100,000 feet in ten hours, specialized in balsam lath. 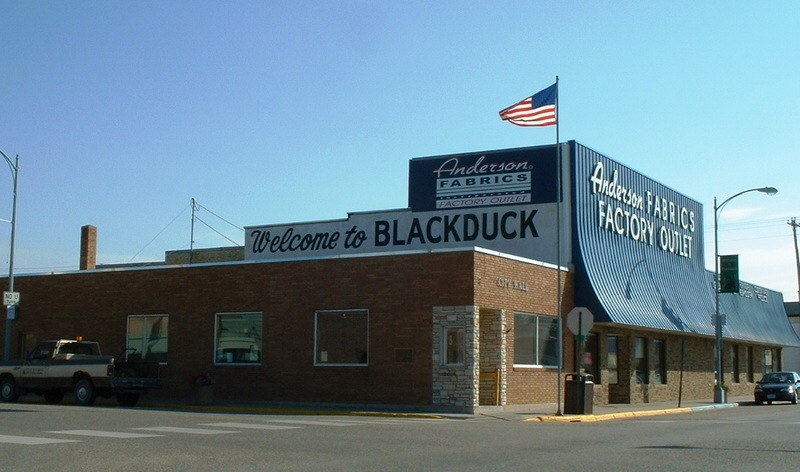 With the decline of the lumber industry, Blackduck turned to agriculture. The deep black and sandy loam soils proved suitable for diversified farming, and settlers took up land. Dairying and poultry and cattle raising developed. 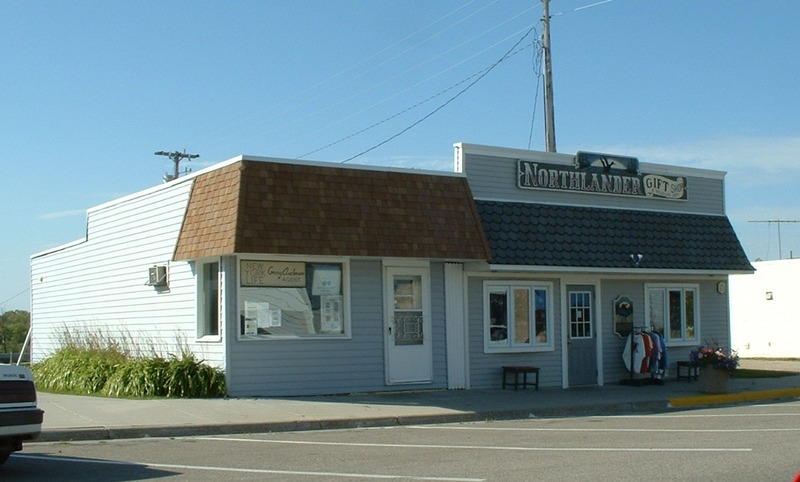 Blackduck's cooperative creamery, the oldest one in Beltrami County, was established in 1915 and ten years later had 200 patrons. In 1927, it constructed at a cost of $12,000 a modern brick and concrete plant, where annually 400,000 pounds of butter are produced. 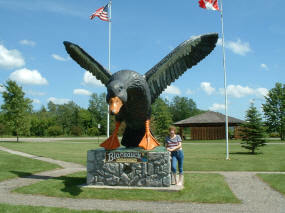 Blackduck is a shipping point for dairy products, livestock, clover seed, flax, and other farm produce. Tourist trade is becoming important. 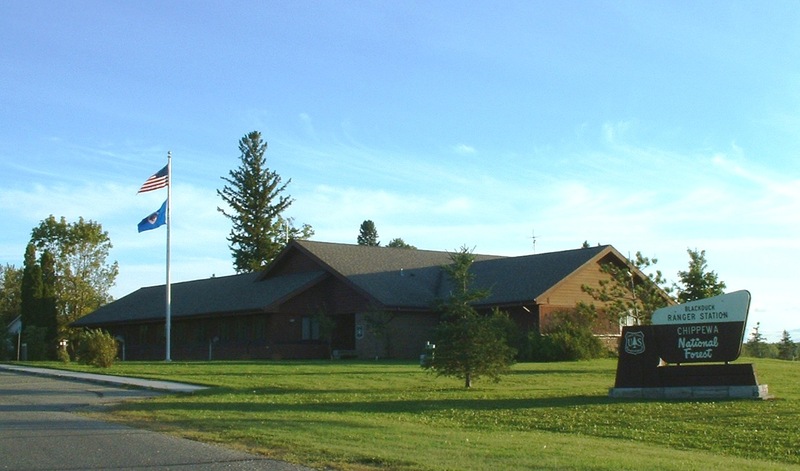 The village is situated at the northwest corner of the Chippewa National Forest, and adjacent to it is the 75,732-acre Blackduck State Forest, established in 1935. Approximately 5,245 acres of the latter wilderness are covered by water. Game, especially bear, deer, ducks and partridge, being plentiful, hunters come to Blackduck in great numbers during the hunting season. 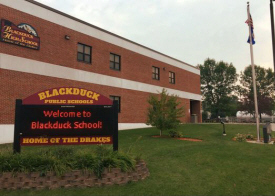 Blackduck Independent School 60 is a three-story brick building that has facilities for grade and high school pupils. 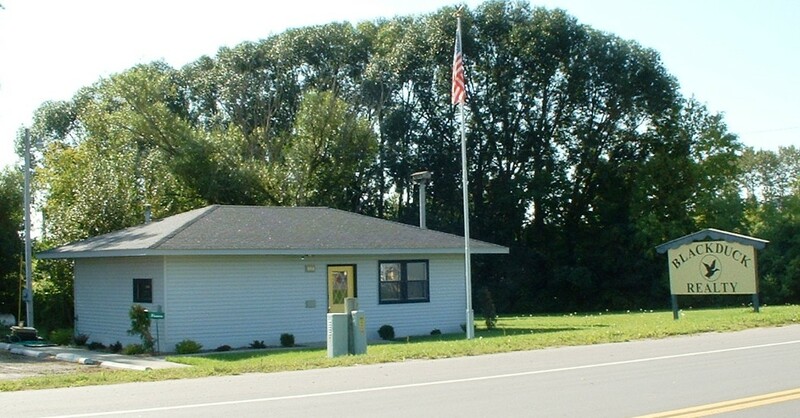 The Village Hall houses the fire department, regarded as the most modern in any town of equal size in the State. 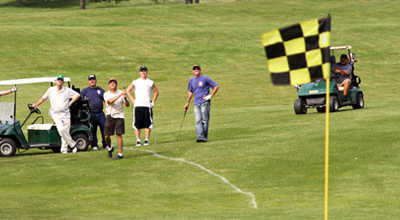 Such rapid strides have been made by the community that it claims to be the "livest small town in the Northwest". 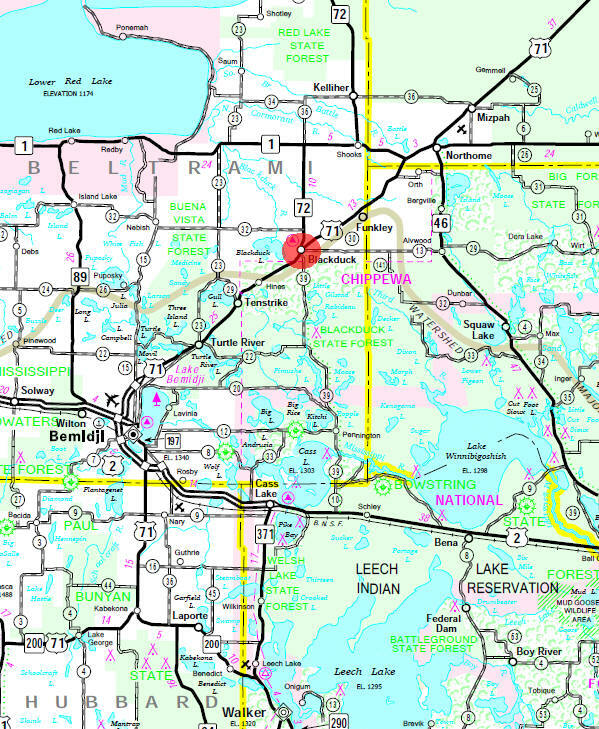 Journey through the Chippewa National Forest as you travel the 28 mile Ladyslipper Scenic Byway. 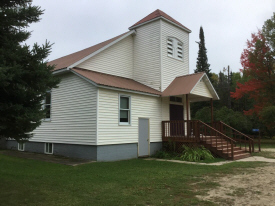 The Byway features pine and hardwood forests, great fishing lakes, recreation areas, historic sites and crosses the Mighty Mississippi. Ladyslippers are a common sight along the Byway beginning in late June. 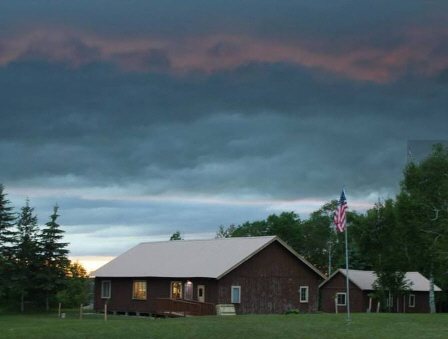 Visit the Rabideau Civilian Conservation Corps Camp, a National Treasure. Plan your visit around festivals in Blackduck or Cass Lake. 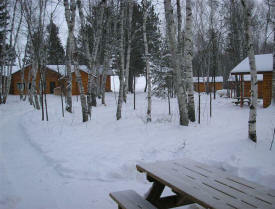 Accommodations are waiting at nearby campgrounds and resorts. The Chippewa National Forest, located in the heart of northern Minnesota, is a celebration of seasons, culture and environment. The Chippewa National Forest is the first National Forest established east of the Mississippi River in 1908 and is the home to more lakes and wetlands than any other National Forest. The forest was originally known as the Minnesota National Forest. The name was changed in 1928 to honor the original inhabitants. Today, the Forest and Leech Lake Band of Ojibwe share goals and offer visitors a chance to experience Anishinabe culture and learn about the past from prehistory to early, logging-era and Civilian Conservation Corps days. There are few places left in this bustling, contemporary world to truly get away from it all. The "Lost Forty" area of the Chippewa National Forest offers this kind of quiet solitude, and a chance to see some rare, 300-400 year-old red and white pines. This 144-acre corner of the woods was preserved from the logger's axe due to a fortunate error by an 1882 survey crew. Less than two percent of Minnesota's forested land today is old-growth, never logged forest. So remnants of virgin forest such as the Lost Forty are special places. Pine Tree Park is located across the road to the West from the Blackduck Municipal Golf course, there is a restaurant within walking distance to the North. Picnic Shelters are lacated at each end of the park. Primitive sites and RV sites with electricity and water hookups are available. 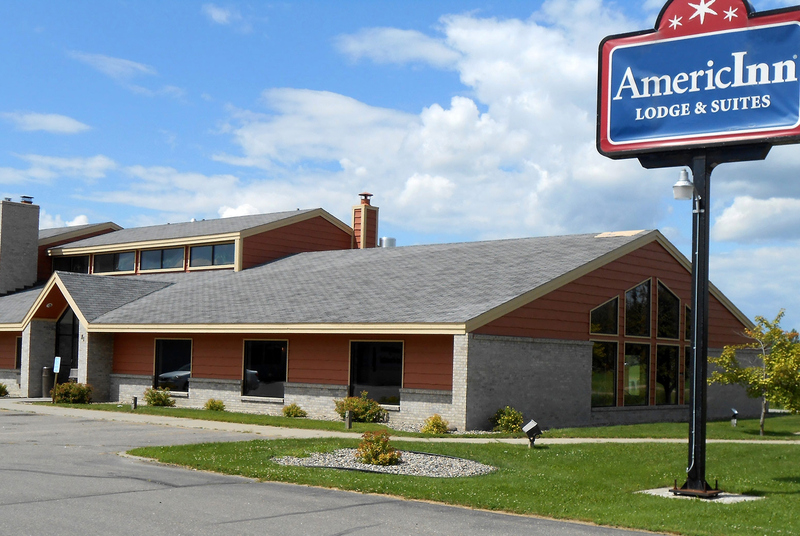 Enjoy your stay at AmericInn Hotel & Suites Blackduck, where you’ll find year-round recreational activities such as fishing, hunting, and water sports at several beautiful nearby nature preserves. Conveniently located off Highway 71, our hotel is a great option for visitors attending the annual Blackduck Woodcarvers Festival in July, or for those who wish to explore the Ladyslipper Scenic Byway. 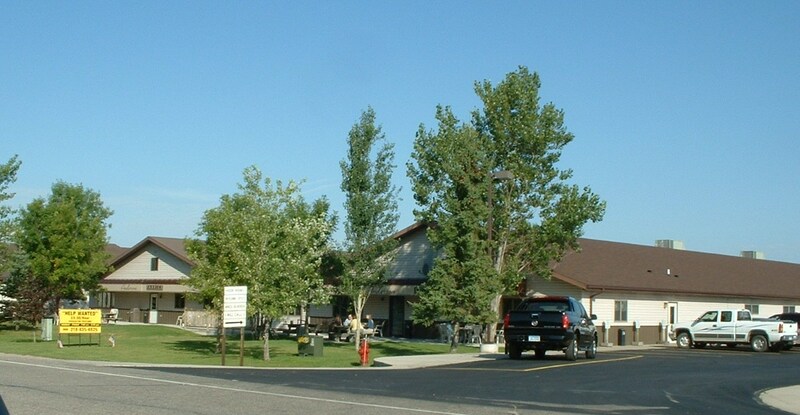 The Drake Motel is located in a central location for many outdoor pursuits. 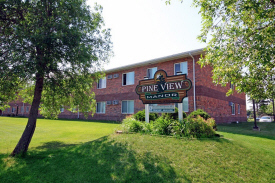 We are a great place to stop in and rest on your trip or stay for an adventurous vacation. 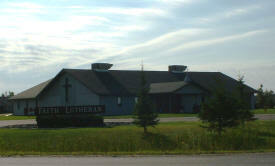 Only 20 miles north of Bemidji on Highway 71 the activities and God's country are here for your pleasure. 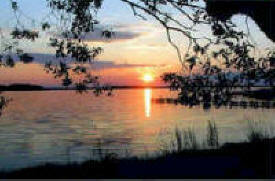 Do you fish, canoe, hike, birdwatch, or enjoy sunsets? Are you a wildlife, wildflower, or photography enthusiast? 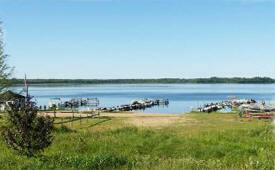 Great Northern Minnesota fishing with access to eight lakes-walleye, northern pike, bass and panfish. The only resort on the lake. This is the fishing resort vacation of years past. Fishing families are encouraged. 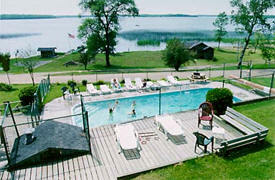 Hide Out Resort is located on Big Rice Lake in Beltrami county. 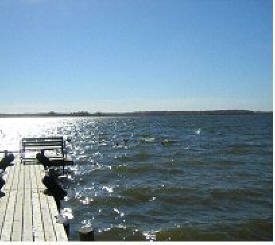 Big Rice Lake is part of the Cass Lake chain of lakes. 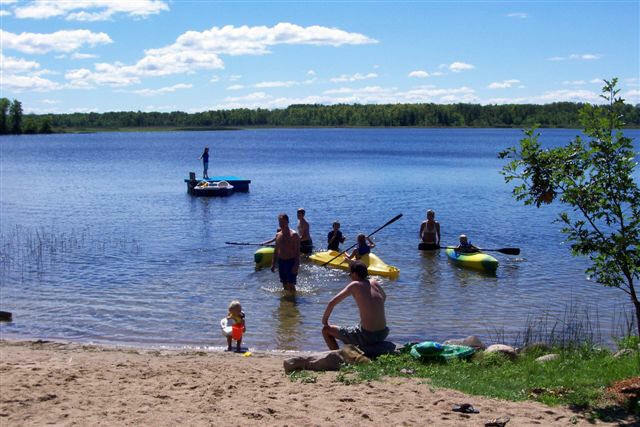 Our resort is nestled in the beautiful white birch, mighty oak, and tall pine trees on the north shore of picturesque Kitchi Lake. You can enjoy fishing, boating, swimming, sunbathing, canoeing, hiking, or just plain old relaxing here at the resort. Other family activities available to our guests include basketball, volleyball, badminton, tetherball, horseshoes, bocceball, paddle boat, canoeing, a playground, sandbox and game room. 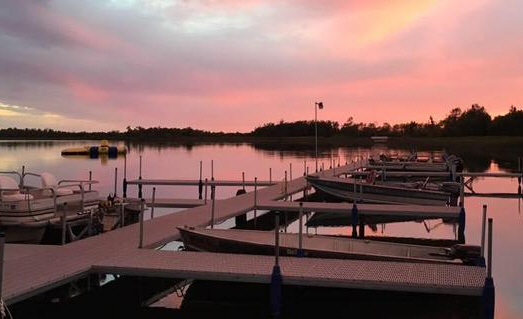 Lost Acres is nestled in the Chippewa National Forest and Kitchi Lake is on the Cass Lake chain of 8 lakes and 2 rivers including the Mississippi River- making it one of the best kept fishing secrets in Minnesota. Whether you are fishing for walleye, northern, jumbo perch, crappie, bluegill or muskies you will be successful on Kitchi Lake. Located two miles down a winding trail just off the beautiful Scenic Highway 39 in the Chippewa National Forest, Stennes’ and Buhn’s Moose Lake Resort offers 12 private lakeside cabins on approximately 100 acres. 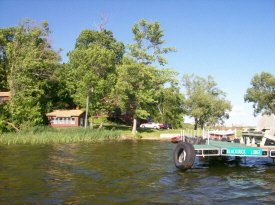 Moose Lake is well known for its variety of fish including walleye, northern pike, crappie, sunfish, bluegill, perch, and largemouth bass. 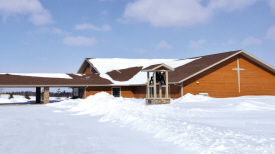 Moose Lake Resort has hosted guests for over 43 years and 5 generations! Plan your family vacation, reunion, wedding or corporate retreat. Our friendly staff is here to help you. Hayley's RV Park has everything. Full Hook-ups. Electric, water and sewer. 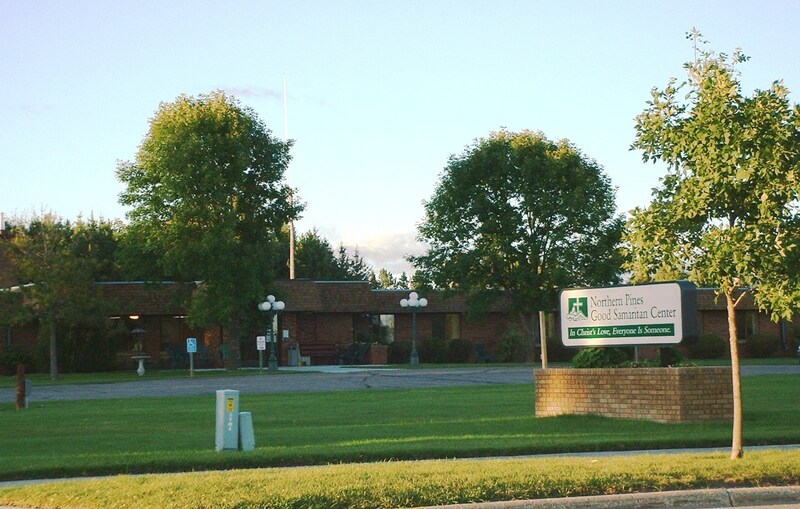 Pine Tree Park is located across the road from the Blackduck Municipal Golf course, there is a restaurant within walking distance to the North. Picnic Shelters are located at each end of the park. Primitive campsites with or without electrical hook ups. Along with RV sites that have electric and water hookups. A Northern Minnesota family & fishing resort, nestled on the south east shore of beautiful Blackduck Lake, featuring crisp clean air and incredible sunsets. 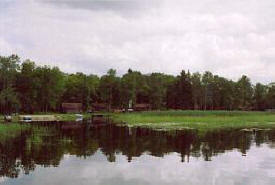 The lake is ideal for recreation as well as fishing and watching wildlife. The beach has a gradual sand slope with no drop-offs and is absolutely perfect for swimming. 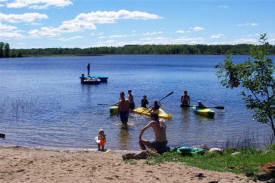 Other popular lake activities include water skiing, jet skiing, boating and canoeing. 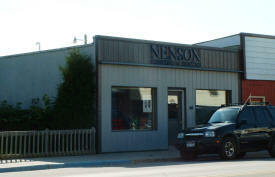 Anderson Fabrics is the leading U.S. custom workroom for the professional interior design industry. Our range of custom designed products include draperies, valances, shades, quilted bedspreads, table linens and many other fabric accessories. We now have over 300 dedicated, talented, and skilled employees. Today, Andersons is the largest workroom of its kind in the United States with an operation area over 135,000 square feet. Our custom made products include draperies, valances, swags, shades, bedspreads, table linens and many other fabric accessories. 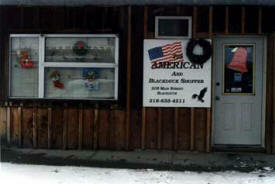 We are a small, family owned business. Our goal is to produce clothing that is comfortable, durable, and fashionable. Whether you ride or not, you are sure to find something that will "fit" your needs. Barbwire LOVES to see our "brand" on people! We have sponsored Rodeo Queens, Barrel Racers, and many more. If you are looking for a sponsorship, please feel free to email us with a little information about yourself and we will see what we can do! 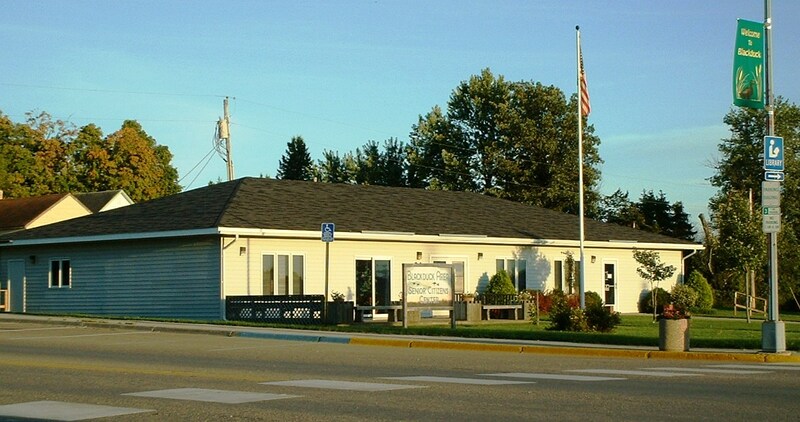 Beltrami Electric Cooperative is a member-owned electric distribution cooperative located in Bemidji, Minn. Established in 1940, Beltrami Electric provides power to more than 15,500 member-owners within a 3,000 square mile service area located in the beautiful lakes region of north-central Minnesota. Never buy wax worms again. 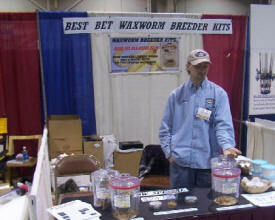 Our Waxworm Breeder Kits are easy and fun to use. Sets up in ten minutes. Just put it some place at room temperature 65 to 80 degrees. In six to eight weeks you will have hundreds or thousands (you decide how many you want) of new wax worms. 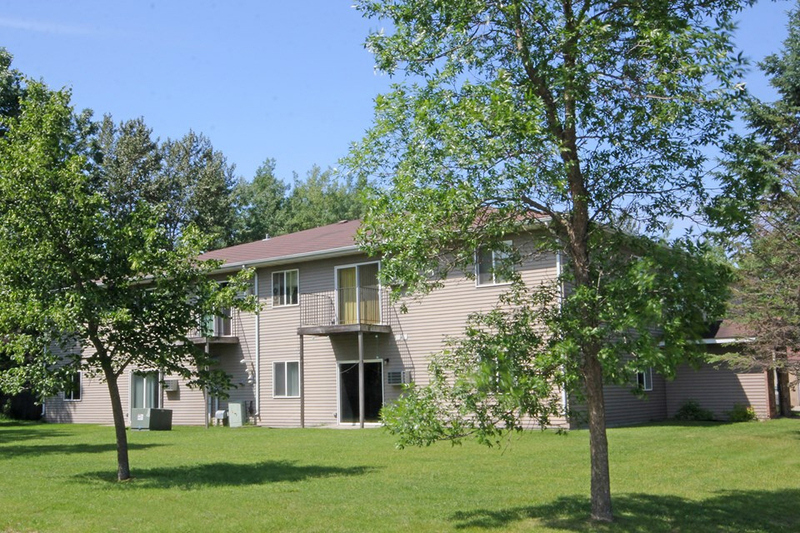 Blackduck Apartments, located in the town of Blackduck which is considered to be the hub to the great outdoors of northern Minnesota. 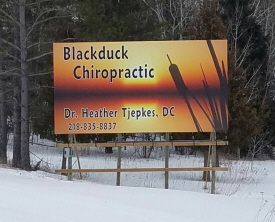 Just 25 minutes north of Bemidji, Blackduck is on the edge of Chippewa National Forest and in Blackduck State Forest. Many attractions to this little town are the proximity to over 600 lakes, over one million acres of public forest land, and hundreds of miles of trails. 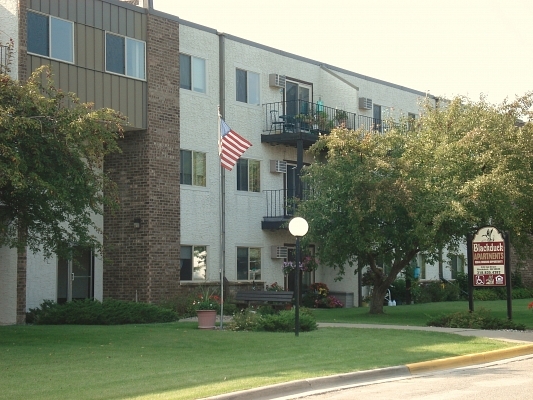 Our community features 28 one bedroom and 2 two bedroom apartments. 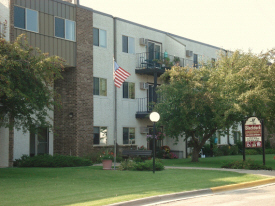 We offer affordable housing to people who are 62 years of age or older, and individuals with a disability. 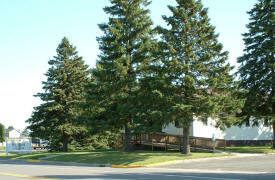 Welcome to the Blackduck Area History and Art Center (BAHAC), located at the top of the Lady Slipper Scenic Byway in northern Minnesota. 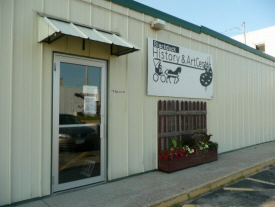 Although some artifacts are specific to this area, we provide a “stepping back in time” experience that can be enjoyed whether you are specifically interested in this area, or history in general. The displays excite children as well as adults, and indeed we feel a special mission to bring the past to life for children. 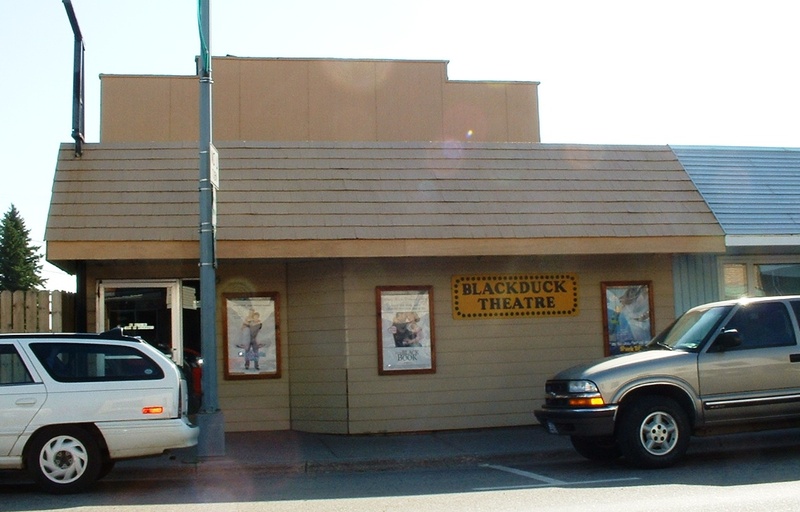 The mission of the Blackduck Area Chamber of Commerce shall be to safeguard and advance the best civic and economic interests of the entire Blackduck community, and to promote the best interests of the community's residents. Blackduck Dental Clinic is committed to providing the highest quality of dental care to our patients while in a caring and friendly atmosphere by a dedicated team. At Blackduck Dental, we’re excited to provide you state-of-the-art dental services in an environment that feels like home. Our hope is that you’ll feel valued and understood as our patient. Having long-time roots in Northern MN, Dr. Scott Larson understands the importance of hometown service built on relationship and trust. 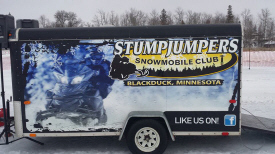 With two full-time officers serving the city and a close relationship with Bemidji Police Department and Beltrami County Sheriff's Department, the Blackduck Police Department is here help. 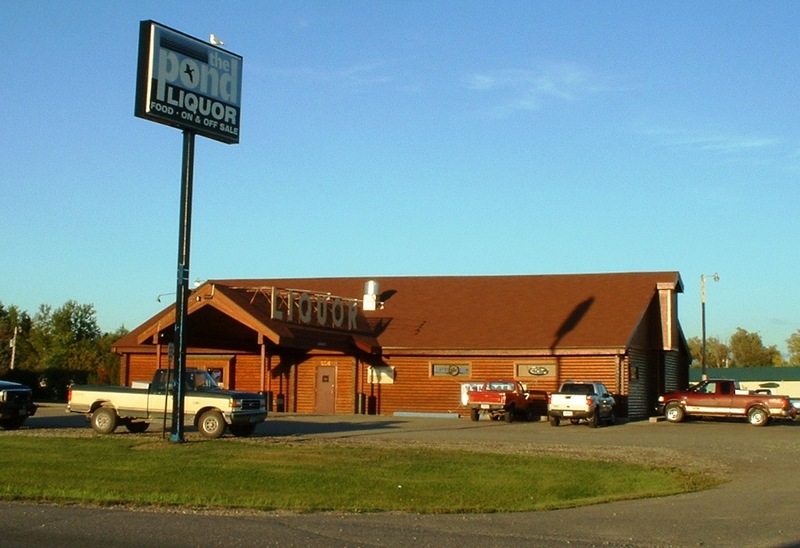 The Pond is a municipal liquor store owned and operated by the City of Blackduck. 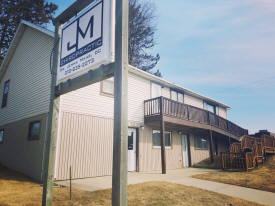 Our goal is to provide you with great service to meet your needs and exceed your expectations while using our profits to improve our community. Located just east of Pine Tree State Park and beautiful Blackduck Lake, our 9-hole, par 36 public course offers a great golf experience in a quiet, scenic setting. 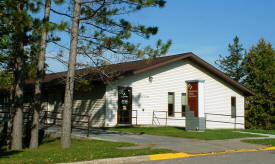 A one-stop location for access to community services offered in the region. Staff listen, educate about service options available to meet your needs, and help you navigate the application processes. 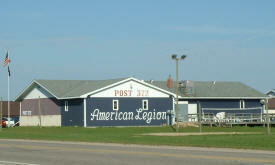 Club was established in 1972 and maintains just over 100 miles of trails. We meet monthly, October through April. 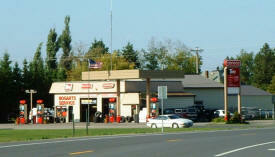 Back in 1972, Gary and Marlene moved to Blackduck, MN and started Bogart's Service. 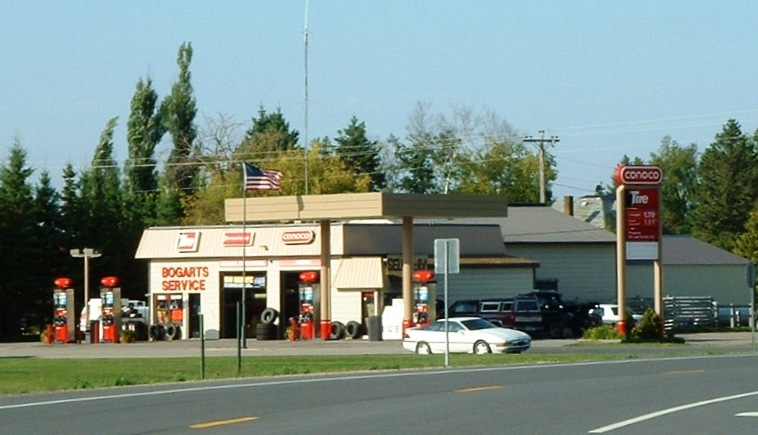 46 years later, Rick and Krista Bogart are proud to carry on the tradition of a family owned and operated business with a friendly staff that provides quality service. 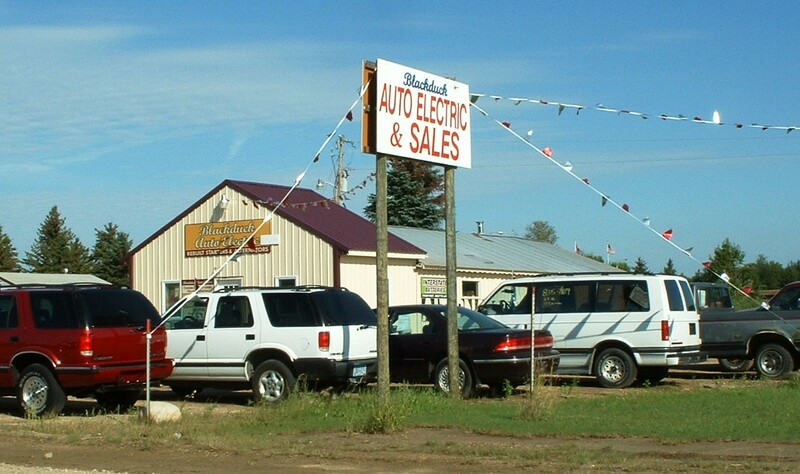 We offer tires, auto service, auto repairs, AAA towing, and roadside assistance to customers in Blackduck, Northhome, Langor, Kelliher, Battle River, Bemidji, and the surrounding areas of Beltrami County in North Central Minnesota. 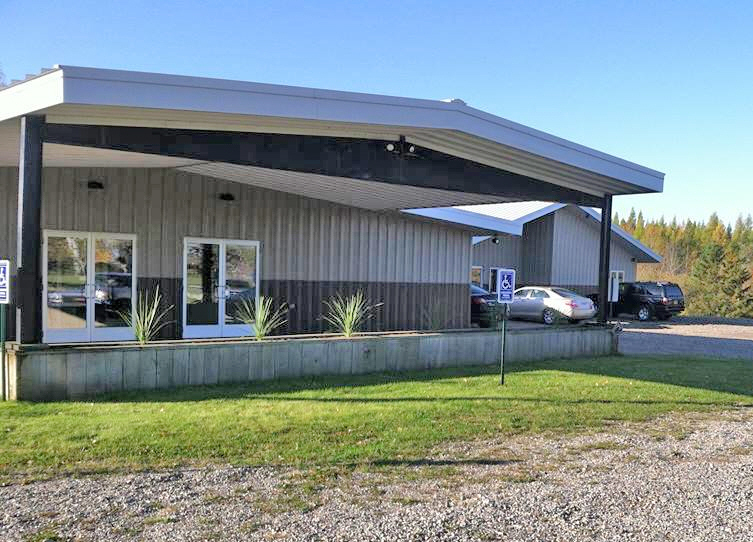 At Britts Salon On Main in Blackduck, MN you can take care of all of your beauty services at once, including hair care, nail care, and waxing. Your locks will be shiny, soft and full walking out of the salon. We offer both inpatient and outpatient services in Blackduck. Our inpatient services are at the Good Samaritan Society Nursing Home. Here, we offer a full range of physical, occupational and speech therapy services. One of our newer locations, our outpatient facility is steps from downtown and features: Large, open gym area Numerous treatment rooms Newly remodeled facility We offer patient treatment by appointment from 7:30 a.m. to 4:30 p.m. including the lunch hour. Be sure to visit our virtual showroom of inventory available for purchase. There you will see detailed information about each vehicle, a picture gallery, as well as convenient ways to contact us for more information about that vehicle. 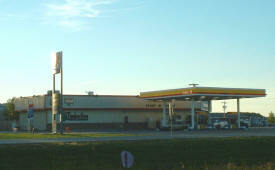 We are located at 32678 HWY 72 NE and are available by phone at 218-835-7859 . You can also get driving directions and hours of service from our user friendly website. 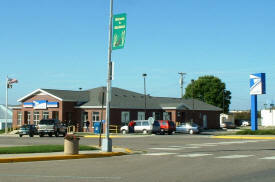 We’re excited to share with you a little more about Deerwood Bank’s merger with Plaza Park Bank. 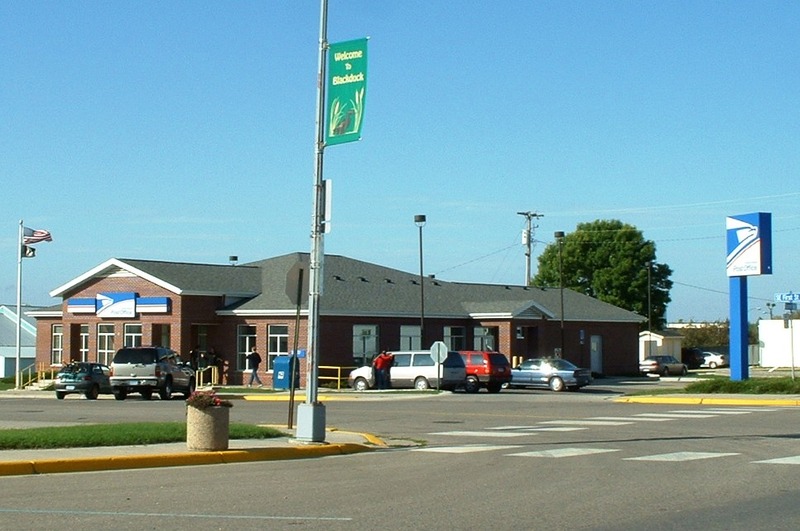 Adding Plaza Park Bank’s Waite Park and Sartell branches is an excellent complement to Deerwood Bank’s current footprint of 11 full-service locations throughout Northern Minnesota and the Twin Cities. We are excited to continue and to grow Plaza Park Bank’s legacy of community, relationships and superior service in Central Minnesota. 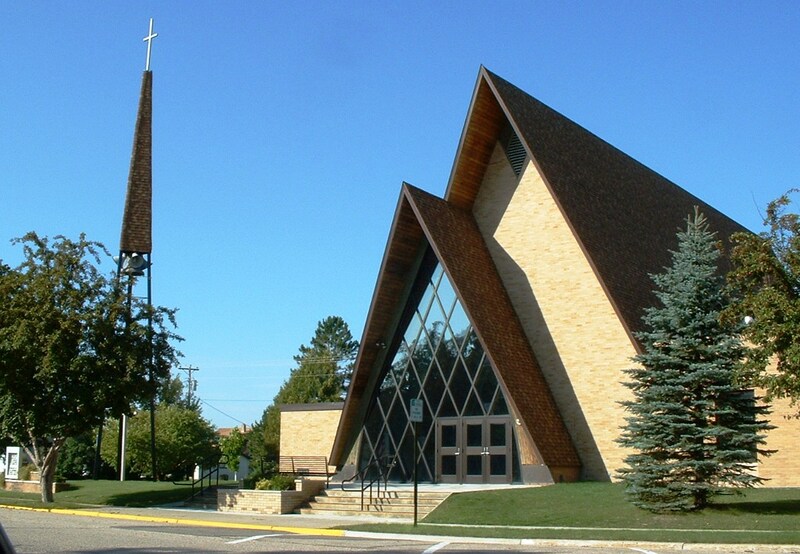 Eagle Forest Acres is a 6000 acre privately owned tract of land in northern Minnesota, located 30 miles north of Bemidji. This property is very secluded with a good mixture of big open fields and large wooded areas. During the summer, our camping cabins and trails are available to horse back riders and campers that have their own horses and are looking for a place to camp and ride. Rehabilitation and skilled care (sometimes referred to as nursing home care, long-term care or skilled nursing care) refers to care that is provided for residents who need the assistance of rehabilitative and/or licensed nursing staff. Therapeutic recreation programs and other specialized therapies are available to assist and encourage residents to live life to the fullest. 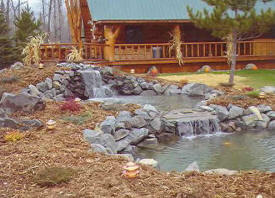 You have your very own waterfall in the yard, 11 miles of walking trails. 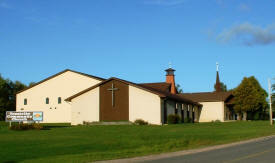 Children, pets and 4-wheelers welcome, outdoor activities for the whole family. 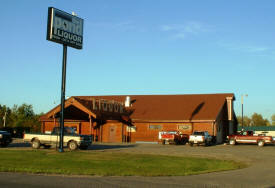 6 Miles North of Blackduck MN on HWY 71, across the road from the famous Whiskey Shack. Hayley's RV Park has everything. Full Hook-ups. Electric, water and sewer. $20.00 Daily $300 Monthly $1,200 Seasonal Contact Rick & Sheila Reinarz now to reserve your spot! 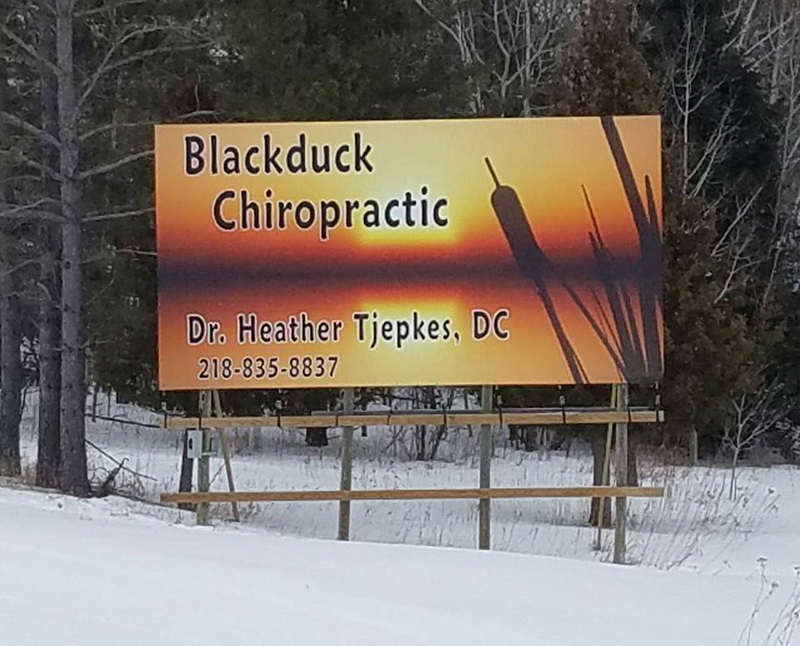 JM Chiropractic has locations in both Bemidji and Blackduck, MN and has been offering quality chiropractic care since 2012. 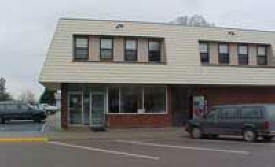 We accept many insurances and we are currently accepting Medicare patients at both locations. We are also proud to offer affordable rates for same-day payment. It is our goal to keep chiropractic care accessible to people of all ages. Call today for an appointment! 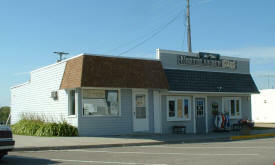 Kalvig & Associates has been your reliable hometown accounting firm since 1974. 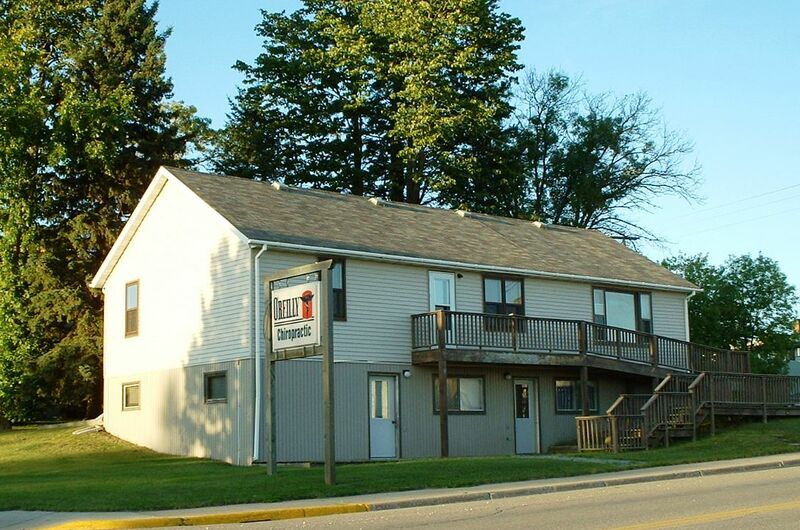 We’re here in Blackduck to take care of individuals’ and small-business owners’ bookkeeping, payroll and tax filing needs accurately and on time all year long. 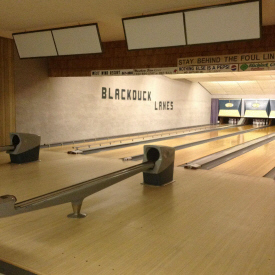 Lost Acres Resort is a Minnesota family resort located in the Bemidji, Blackduck area of Minnesota. Our convenient location is only 18 miles from Bemidji or 16 miles from either Blackduck or Cass Lake, Minnesota. 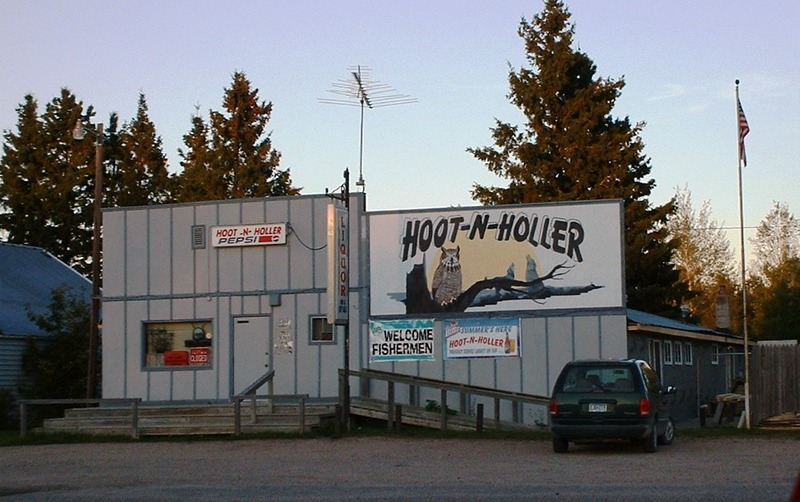 We are right in the heart of the Chippewa National Forest and have some of the best fishing, camping, hunting and scenery in Minnesota! 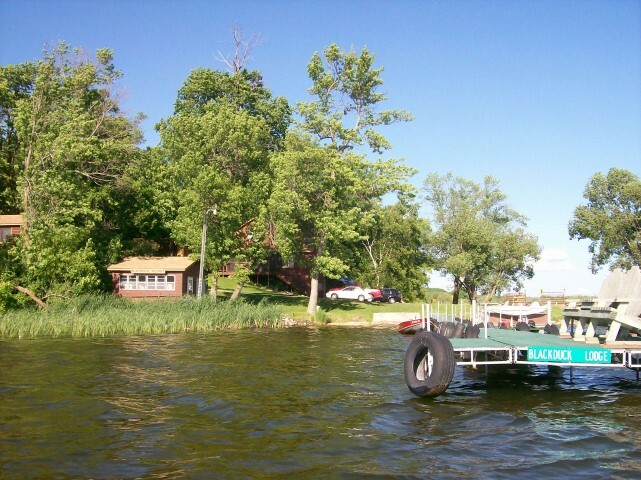 Lost Acres is nestled in the Chippewa National Forest and Kitchi Lake is on the Cass Lake chain of 8 lakes and 2 rivers including the Mississippi River- making it one of the best kept fishing secrets in Minnesota. Whether you are fishing for walleye, northern, jumbo perch, crappie, bluegill or muskies you will be successful on Kitchi Lake. 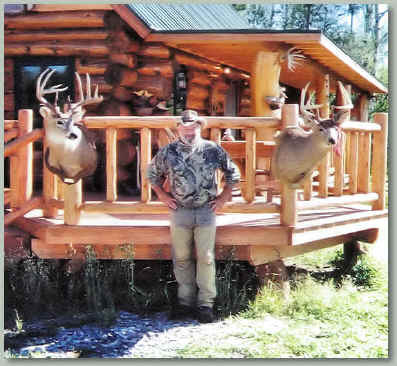 We are a family owned and operated business utilizing selectively harvested woods in our handcrafted products for over two decades. We specialize in using solid wood and unique as well as traditional woodworking techniques. 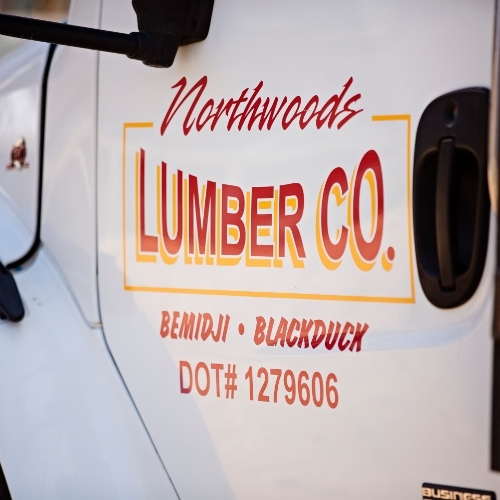 Northwoods Lumber Company is a second generation, family owned building material dealer which has served Blackduck, Bemidji, and their surrounding areas since 1973. 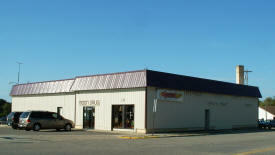 We are a full service lumberyard and home center. 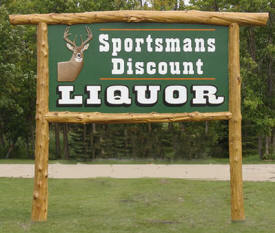 We specialize in providing high quality lumber, building materials, and hardware at fair and competitive prices. With a fleet of diverse trucks, we are able to meet all your delivery needs. 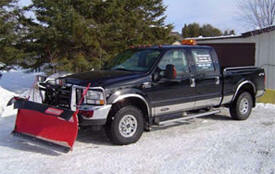 These include forklift equipped trucks, dump bed trucks, box vans, and small trucks. Northwoods Lumber has supported our local communities and provided excellent customer service for over 40 years. Paul Bunyan Communications is a Broadband Internet, Television and Telephone Service Provider in Bemidji, Grand Rapids, North Central Minnesota. Our business takes quality and customer service seriously. As a NAPA AutoCare Center, we follow a strict Code of Ethics so customers will know up front what to expect. As part of this code, we pledge to: Perform high-quality diagnostic and repair services at a fair price, using quality NAPA parts. Employ ASE-certified technicians in all areas of work performed. Be dedicated to customer satisfaction. 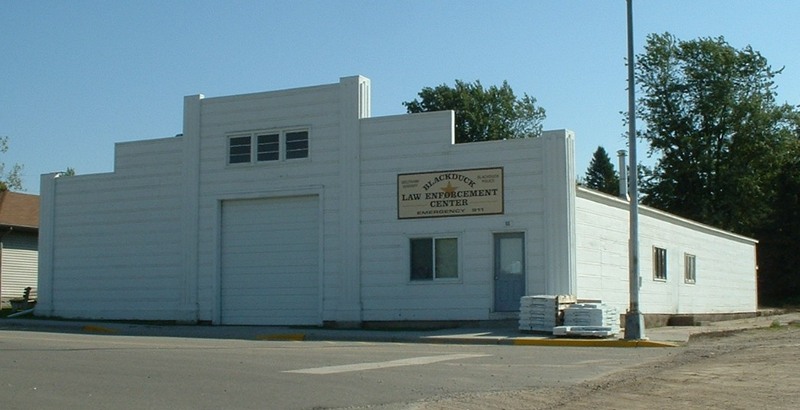 Exercise reasonable care for the customer's property while it is in the shop's possession. Provide a system for fair settlement of customer complaints, should they occur. Maintain the highest standards of the automotive service profession. 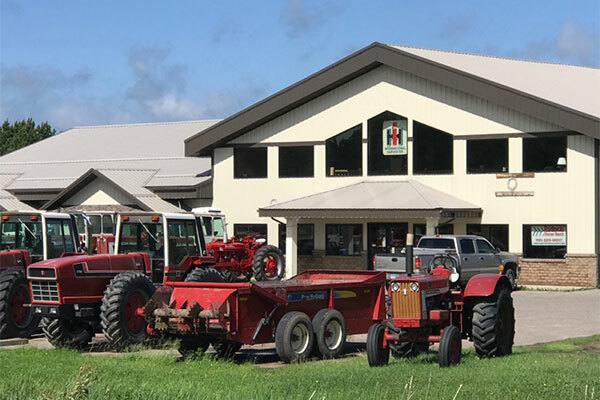 Rudnicki Tractor Ranch is a locally-owned, independent equipment company located in Blackduck, Minnesota offering many used tractors, as well as some other agricultural equipment. Please take a moment to browse through our website to learn more about what Rudnicki Tractor Ranch has to offer. 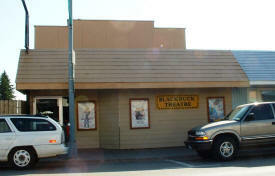 Also check out our Restoration page to see the new projects we are working on. 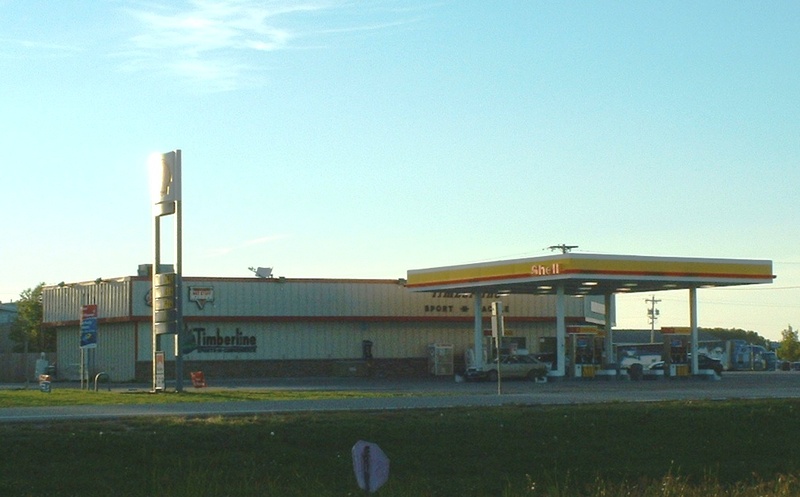 TG Services has been servicing customers in Minnesota for over 25 years. 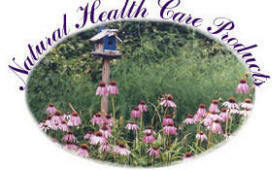 We are a professional Lawn Care and Landscaping Company that can offer you several services for your home or business. Welcome to the "Whiskey Shack" bring your family, friends even your dog. We want and hope that you enjoy your stay! 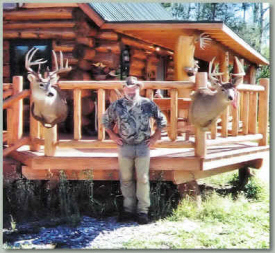 Rick & Sheila Reinarz began building their dream "cabin" 5 years ago, as a home away from home! The Whiskey Shack is truly both an inspiring hobby and a very unique vacation cabin in the woods. You are surround by the beauty of Northern Minnesota. Wild Life Pond, Ducks Geese The wildlife pond near the cabin is home to many geese and ducks. It is a watering spot for the abundant wildlife in the area, you will be able to enjoy watching the animals come in to graze and drink.